Károly Pulszky (1853–1899), director of the museum’s predecessor, the National Picture Gallery, earned undying reputation in enriching its collection, primarily the Italian Renaissance material. It was he who purchased from Italian art dealers the frescoes from which a unique collection evolved. These three allegorical female figures are parts of a fresco cycle depicting Virtues and Vices, complemented with inscriptions in verse. The ensemble came to light in the Palazzo Stocchi-Isidori, Perugia, demolished in the 19th century. Eleven of the twenty-four frescoes have survived in a very fragmentary condition, but the others well illustrate the art of this Umbrian painter who worked under the influence of contemporary Sienese masters. Purchased from the art dealer Mariano Rocchi, Perugia, 1894. This painting was originally part of an altarpiece from which two other panels have survived depicting the scenes which precede the heavenly ceremony: The Dormition of the Virgin (Musée Condé, Chantilly) and the Assumption (Staatliche Gamäldegalerie, Berlin). 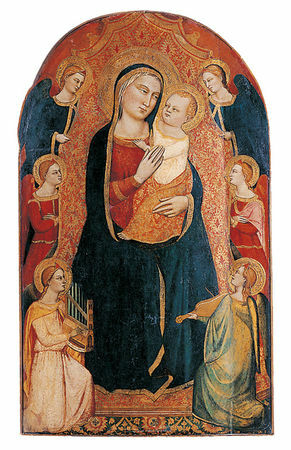 Maso di Banco was a follower of Giotto, whose art meant a radical turning point in the development of Italian painting. It is most obvious in the clearly-ordered arrangement of the summarily-modelled figures, in the emphasis of the depth of the space with the wide, stepped throne structure, and the depiction of the mystic event with a simplicity devoid of pathos. The delicately shaded colours, saturated with light, add the composition a lyrical tone. Presented by Lord Rothermere, London, 1940. 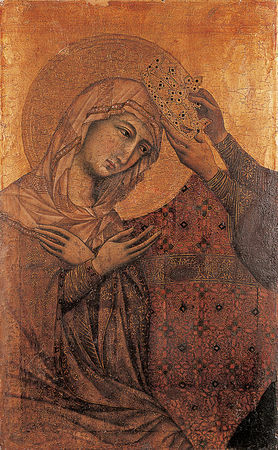 This picture, which has survived in fragmentary condition, had formerly been attributed to various followers of Duccio. The possibility of Duccio’s authorship, the Sienese master who filled Byzantine forms with a new life, has been proposed only in the most recent literature. It appears to be part of the Maestà altarpiece, chef d’oeuvre of the master. 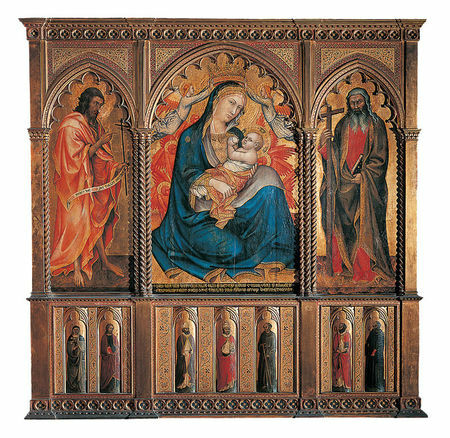 The altar can still be seen in the cathedral museum in Siena, though deprived of some of its components which had been taken abroad or lost. The Coronation of the Virgin may have been the central pinnacle of the altarpiece, which Duccio started in 1308, and which, in 1311 was carried from his studio to the cathedral in a ceremonial procession to be installed on the high altar. Presented by Arnold Ipolyi, 1872. Compared with Maso di Banco’s above work, this picture seems to be strikingly less modern than the one painted by Giotto’s disciple 30-40 years earlier. It is true, that the figures – particularly the faces and hands – are modelled with a sculptural, nearly metallic plasticity, but the space around them has disappeared. The angels placed one above the other, the ornamental drapery covering the throne, and the symmetry of the composition recall the period before Giotto. In the second half of the Trecento, the development of Florentine painting took a conservative turn, which has been reasoned by certain scholars with the general crisis and the intensification of religious life generated by the plague of 1348. 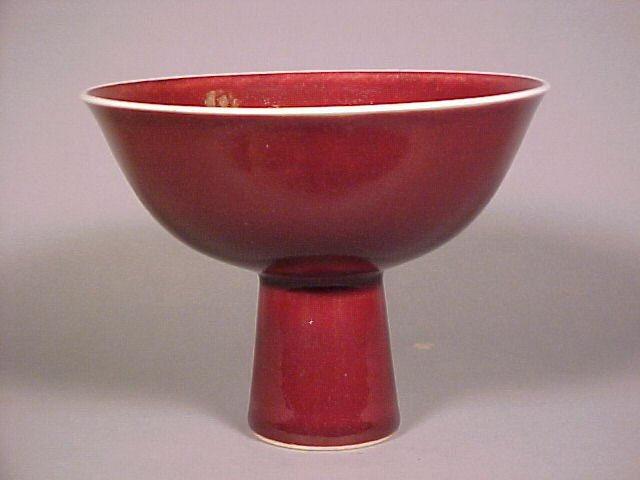 Purchased at the auction of the Somzée collection at the art dealers J. Fievez, Brussels, 1904. 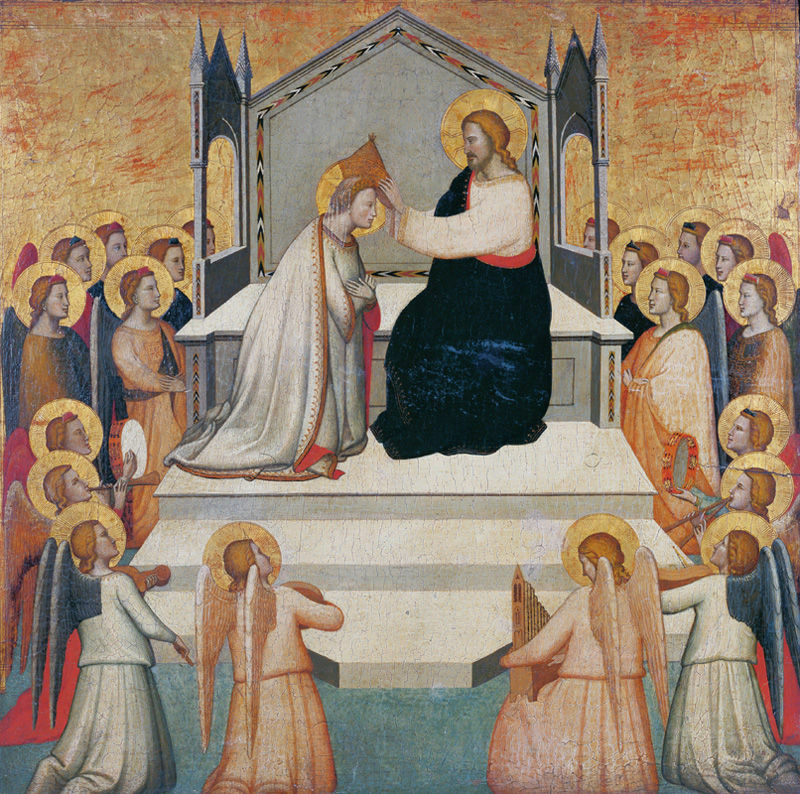 This painting was the left wing of the altarpiece painted in 1384 for the Olivetan monastery of Santa Maria Nuova in Rome. The Roman tribune Nemesius wears the attire of a medieval knight; it occured only later that the humanist culture of the Quattrocento demanded historical accuracy in the depiction of the clothes as well. The two saints appear before us with a stern dignity, as the unapproachable objects of ritual veneration. This hieratic severity is mitigated in the two martyrdom scenes of the predella, giving a taste of the master’s narrative art, which reached full maturity in the frescoes illustrating the legend of St Benedict in the San Miniato al Monte, Florence. Gift of Arnold Ipolyi, 1872. A late 18th-century artistic guide still described this altarpiece in its original place in the sacristy chapel of the San Francisco, Pisa. At that time the inscription was still complete, containing the names of the donors as well as the signature of the artist and the year of execution, 1395. In the 19th century the panels were dismantled and reframed, and the saints painted on the pilasters were placed like a predella. 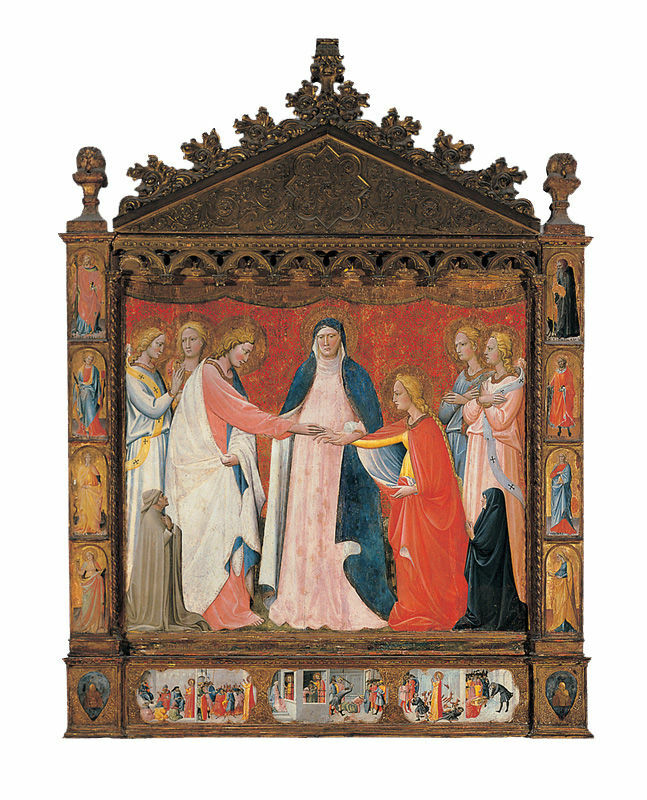 Like the majority of Sienese painters up to the end of the 15th century, Taddeo di Bartolo followed the tradition started by Simone Martini in the clear, luminous colours against a gold background and in the winding, capricious Gothic line. Transferred from the former Municipal Gallery, 1953. According to legend, the Virgin Mary appeared to St Catherine of Alexandria in a dream, holding in her arms the infant Christ, who pulled a ring on the pious girl’s finger. The Florentine master makes the betrothal scene more realistic by depicting Jesus as a young lad instead of a child. The highly individual master of Gothic painting represents the legendary episode with energetic drawing, pathos, and soft colour schemes. 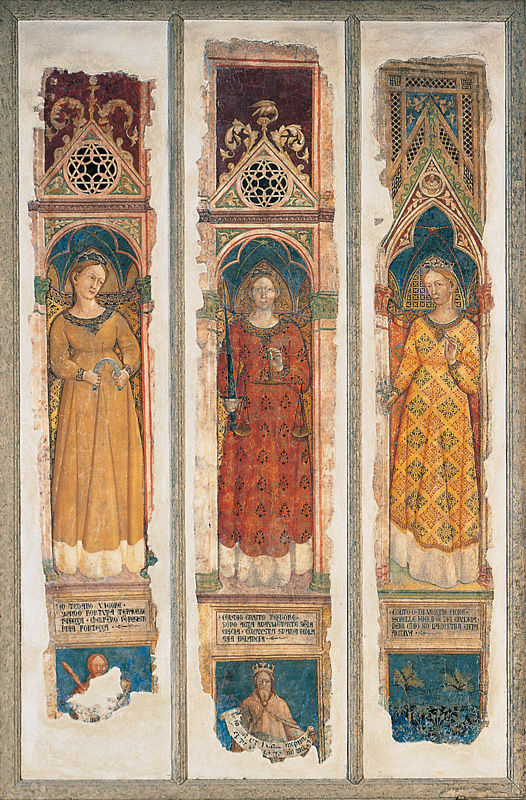 On the framing pilasters two rows of saints, while on the predella panels further scenes showing Catherine’s missionary activity and martyrdom are depicted. The inscription on the frame informs us that the altarpiece was commissioned by the saddler Jacopo di Tommaso and his wife, who appear kneeling on either side of the main scene, and was painted in 1421. 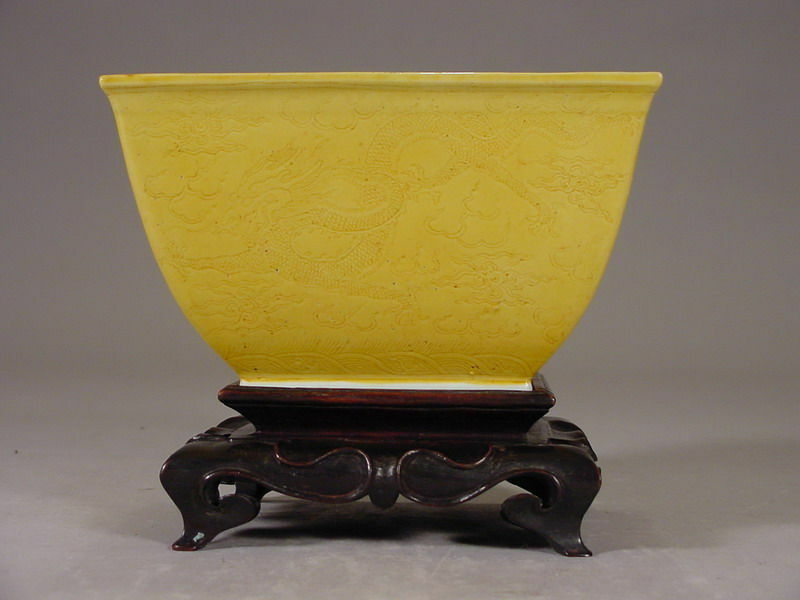 Purchased from the art dealer Domenico Caligo, Florence, 1894.